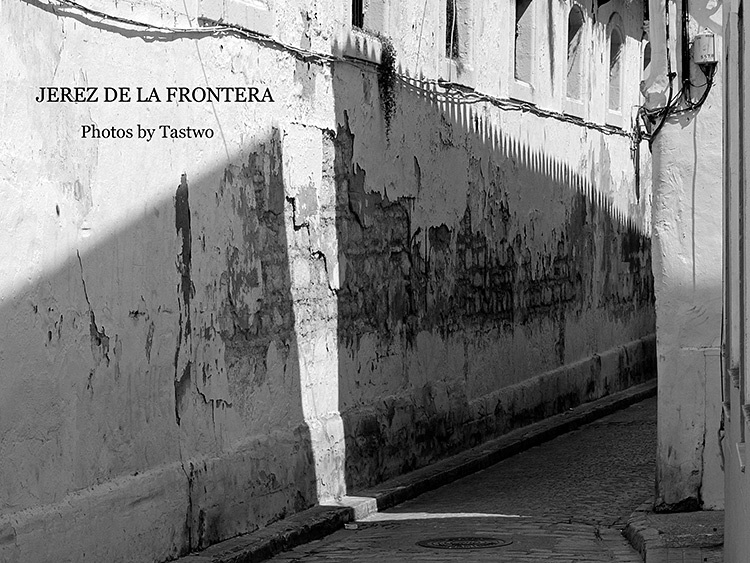 Photo book about the Andalusian city of Jerez de la Frontera. Fotolibro sobre Jerez de la Frontera. Spiral bound, A5 format, 54 pages. In preparation.